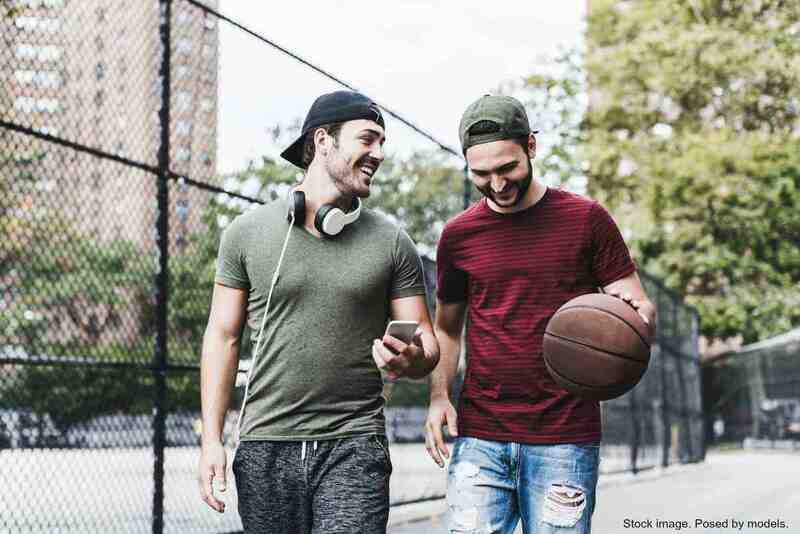 Men’s Health Month is celebrated every June to heighten the awareness of preventable health problems and encourage early detection and treatment of disease among boys and men. Often overlooked is men’s mental and emotional health, an area that can take a significant toll on the lives of men when left unattended. It’s estimated that one in four U.S. adults had a mental health disorder in the past year. Depression and anxiety disorders tend to be the most prevalent in our society. It’s especially important to discuss depression when talking about men’s mental health because it can lead to suicidal thoughts and suicide attempts. Suicide is the 10th leading cause of death in the U.S. and one of the highest causes of death for men between the ages of 25 and 34. Men are four times more likely to commit suicide than women according to The Centers for Disease Control (CDC). Men also tend to use more lethal means and to act more impulsively upon suicidal thoughts than women. 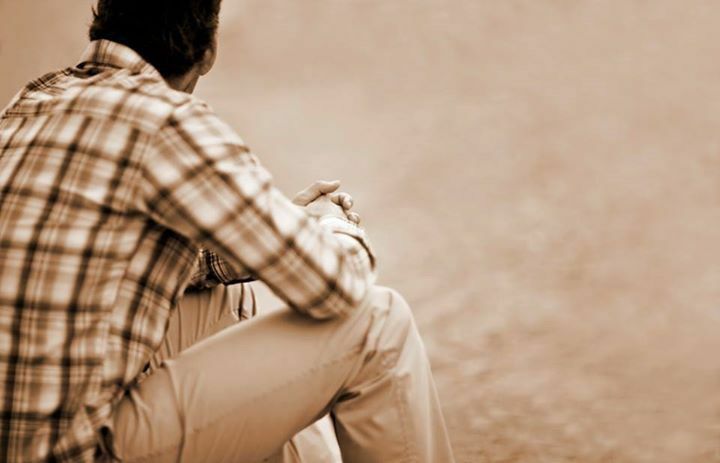 Besides the risk of self-harm, mental health problems have also been shown to affect men’s physical health. When ignored and left untreated, mental health problems can lead to high risk behaviors, substance abuse, and other forms of addiction. Untreated emotional problems can also cripple a man’s ability to function fully in his place of employment, school, community and family relationships. 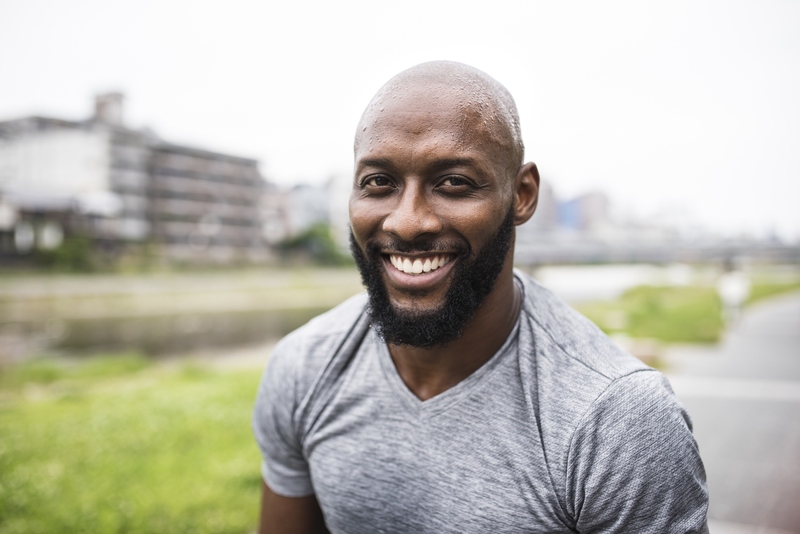 Given the prevalence of mental health problems in men and the dangers that come from ignoring these issues, it is important to identify common barriers men face as they consider seeking help for mental health issues. I privately surveyed a number of my male clients and asked them what made it hard for them to seek counseling initially. Their answers were very representative of typical male barriers to receiving mental health services. One client talked about the stigma of needing to seek help for a mental health issue. He felt frustrated about his depressive and anxious symptoms because, “I couldn’t take care of it myself.” It’s common for men to resist getting help out of a belief it can and should be handled individually, or in the hope it will just go away on its own. Another common barrier for men is the cultural beliefs men need to be strong, never showing emotion, and hiding any signs of weakness. This is a crippling belief for men suffering from clinical depression or an anxiety disorder as these illnesses create feelings of vulnerability, fear, insecurity and weakness. Men who attempt to live by these cultural stereotypes run the risk of suppressing their emotions which can lead to ineffective coping, problems with anger, over-working, substance abuse, or other various forms of addiction. These men may isolate from others to avoid their feelings and, in turn, they struggle internally and their relationships suffer. A further hindrance to seeking mental health treatment is the belief a man is weak in his faith if he seeks therapy or medication for a mental health problem. A common assumption runs something like this, “If I had enough faith in God or if I was living a moral life, then I would not feel sad, depressed, anxious, irritable, etc.” This barrier can also include the idea that mental health issues are the result of personal sin or wrongdoing which, if repented of, will solve the problem. This perspective minimizes the complexities of mental health problems, which can be influenced by a number of factors including chemical imbalances within the body, distorted thinking, past trauma or abuse, and relationship issues, in addition to spirituality. The reality is that mental health problems afflict many people regardless of their level of faith or spiritual commitment. Despite the many barriers that exist for men struggling with mental and emotional problems, there is hope that these problems can be overcome. The same men who told me just how hard it was to begin therapy also discussed how counseling was not near as threatening as they originally believed it would be. Men often find a surprising comfort in having a place where they can openly talk about the difficult thoughts and feelings they have tried to keep inside or control for so long. Many methods, including both medication and counseling, have proven to be effective in lessening or resolving distressing issues such as depression and anxiety. During Men’s Health Month, and all year round, it’s worth talking about the emotional and mental needs of men in our community. 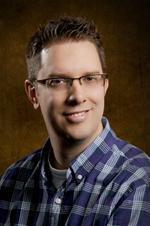 A clinician at Pine Rest’s Pella Clinic, Steven Runner completed his undergraduate degree at Dordt College and obtained his Master’s and Doctorate degrees in Clinical Psychology from Wheaton College.